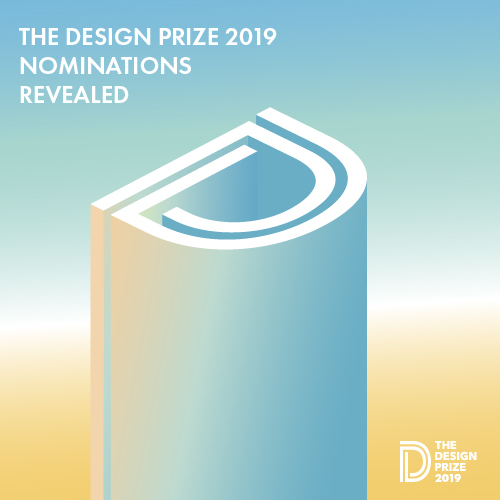 for more info, please see a video trailer with impressions from TDP 2018 at teatro alla scala in milan, and discover THE DESIGN PRIZE updates on instagram. see the articles by wallpaper magazine and hypebeast — our readers can participate and choose their favorite project for the SOCIAL IMPACT category through an online public vote until wednesday, march 24, 2019. VOTE NOW!